Rafa has been home for a week now. 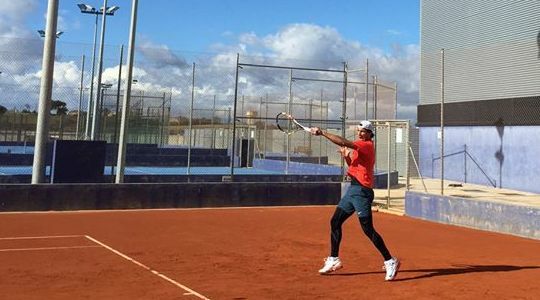 It must be quite an adjustment from the heat of an Australian summer to the cold of a Mallorcan winter, but he's out there on the clay courts getting ready for South America. He's been sharing some pics with us via his Facebook page. 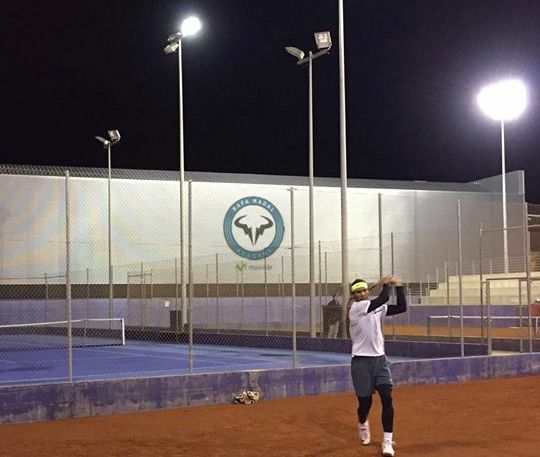 Mi segundo día de entrenamiento en tierra de este año. Hoy sol, pero mucho frío! 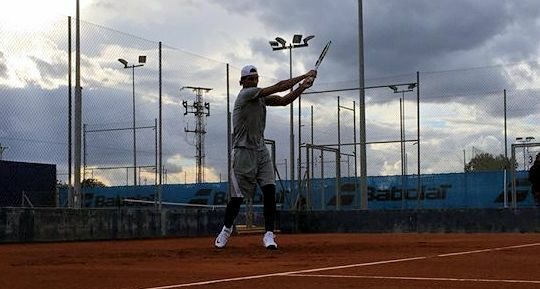 Second day of practice on clay. Sunny but very cold today. It would seem that the cold has finally driven him indoors. 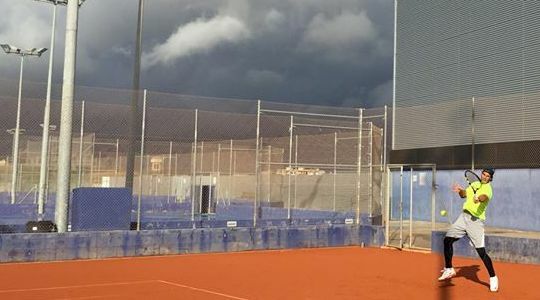 Preparándome para la tierra batida!! 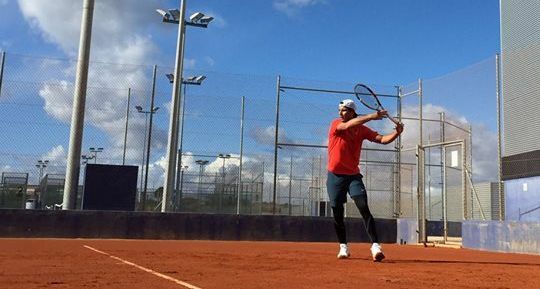 Getting ready for the clay!! 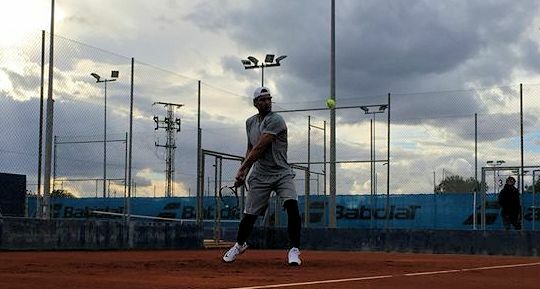 Looking forward to seeing you in the warmth of Rio, Rafa.